Clinical Training – Michael Shiffman, Ph.D. I offer trainings for psychotherapists in relational and somatic-oriented therapeutic models. We believe we must work with our clients’ experience of both their bodies and their identities for optimal therapeutic effectiveness. 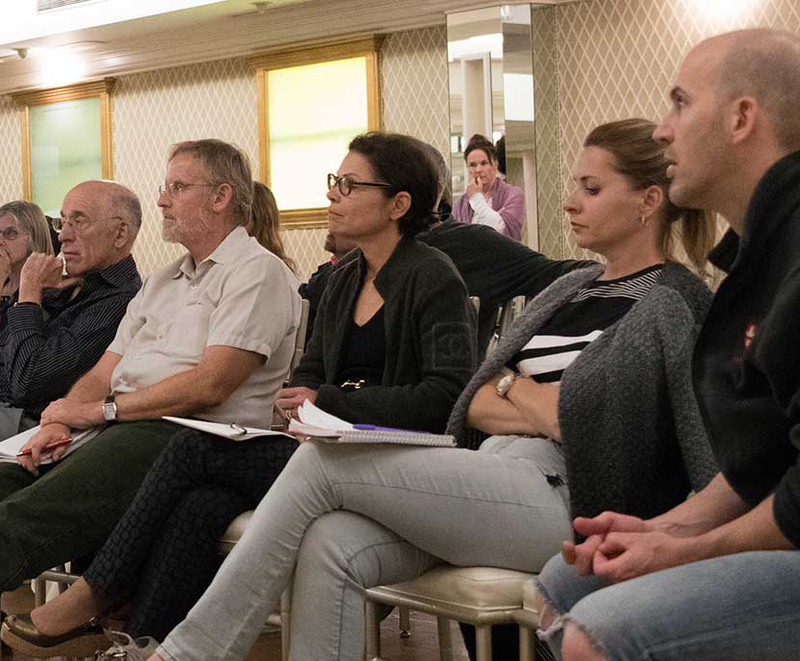 By emphasizing a relational body psychotherapy perspective and a multidisciplinary approach, our trainings are changing the psychotherapy landscape in California. Our trainings bring the relational field that emerges during therapy to the forefront of our awareness to work with both implicit and explicit elements. We draw on the contributions of body psychotherapy, interpersonal neurobiology, child development and attachment theories, and object relations dynamics. We emphasize that when therapists work in present time to explore the impact of the past, they change the way clients’ experience themselves and the identities that give their experience meaning. Integrating bottom-up somatic practices with top-down explorations of identity is a core theme developed throughout our trainings. Bottom-up practices work with our bodily systems by attending to their energetics, the activity of the nervous and skeletal muscular systems, sensations within and on the body, our emotions and thoughts. Top-down practices start with our thoughts and work down through our emotions back into our bodies. Top-down practices are essential to address our identities, core issues, organizing themes and adaptive strategies. Bottom-up practices are essential to ground our lived experience in our bodies. By working both top-down and bottom-up, we support the development of our clients’ felt-sense, giving them a new map for understanding their experience. Our psychotherapy trainings teach skills and models to support participants personal development as well as their clinical work. These range from daylong workshops to multi-day, multi-module clinical trainings that may encompass a two-year period.